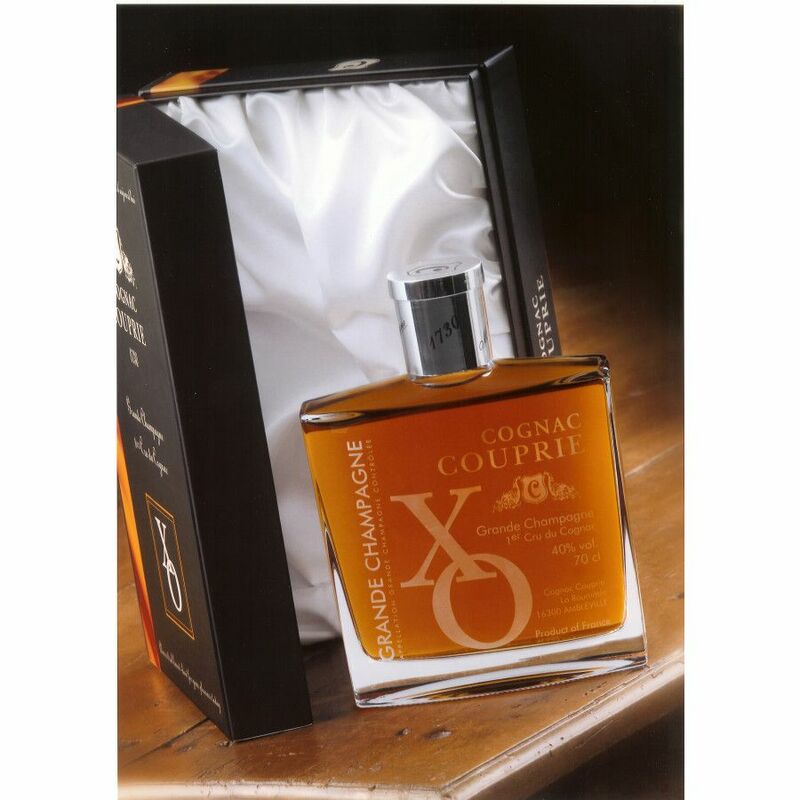 Couprie XO Carafe Elégance Cognac is a pure Grande Champagne delight; powerful, elegant, with subtle spicy overtones and a rich, warm finish. Pleasing from the outset - with it's warm, amber tones on the eye and complex range of aromas - honey and vanilla are very evident. Bronze Medallist at Saveurs de Poitou Charentes Saveurs 2004.